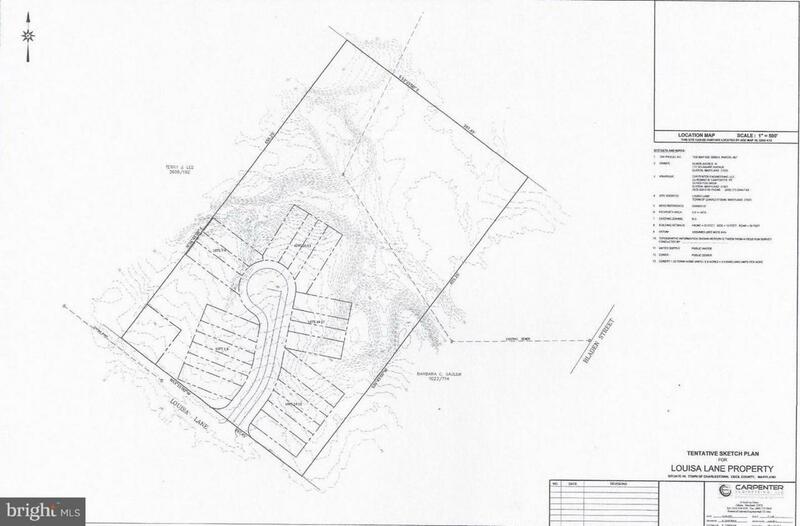 5.9 Acres wooded in the town limits of Charlestown, public water & sewer on site. Zoned for multi-housing with town approval. 20% down owner will consider financing and or trade. Loan must be paid in full before construction begins. Call for details.